The Stop’s Farmers’ Market at Artscape Wychwood Barns No ratings yet. The Stop’s Farmers’ Market at Artscape Wychwood Barns operates year-round and focuses on local, sustainable, organic, and artisanal products. We encourage our farmers to grow as sustainably as possible, and many of our farms are certified organic. All of our non-farmer vendors shop for their ingredients from the Market! Read this list of our fantastic market vendors. The range of produce available varies from season to season, connecting customers to the natural growing cycle of our region. 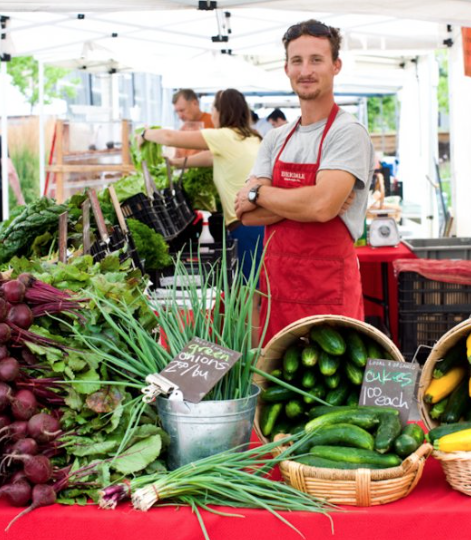 The market provides fresh, local food to our community while supporting local producers. There’s also great music, community information booths, and lots of brilliant chefs making special treats every week!